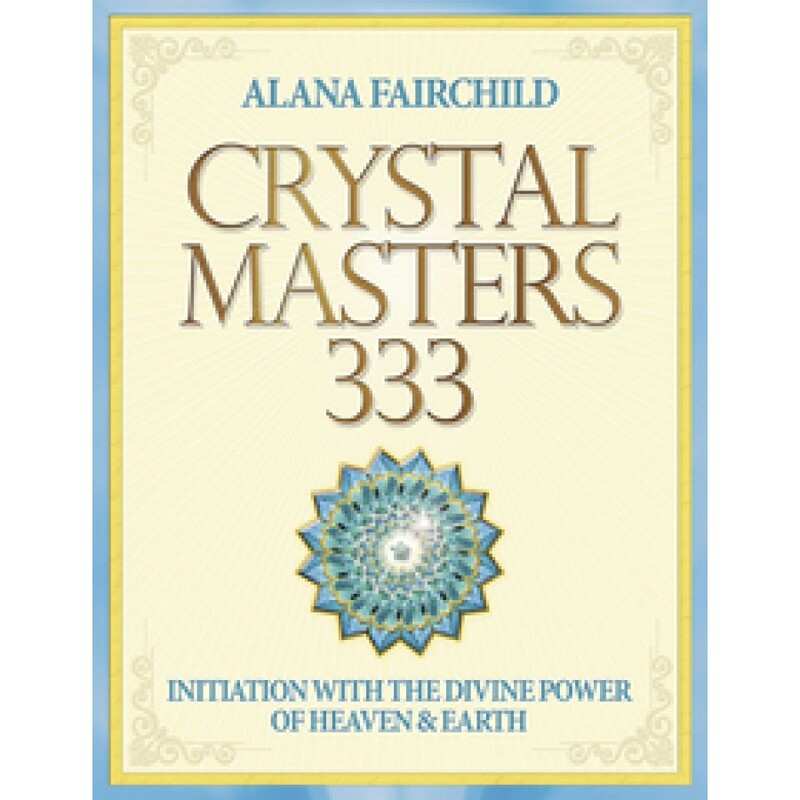 Combine the natural healing power of crystals with the wisdom of Kuan Yin, Mother Mary, Jesus, Buddha and more. 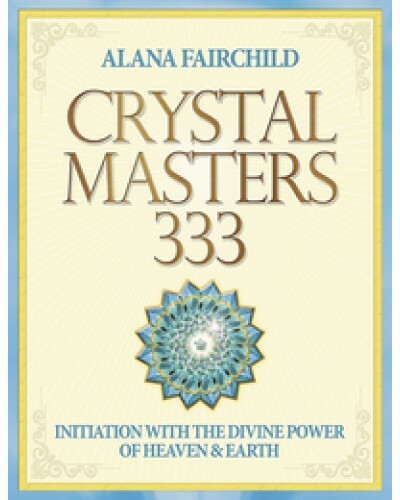 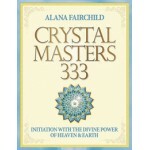 Featuring eighteen full-color Crystal Angel Mandalas by artist Jane Marin, Crystal Masters 333 shows how to combine the natural healing properties of each crystal with wisdom teachings from the loving Ascended Masters, such as Mother Mary, Kuan Yin, Jesus, the Buddha, Mary Magdalene and Merlin. 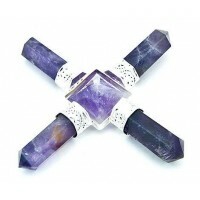 Item Number: LL-9780738744605 | Approximate Size (Inches): 7.00 wide x 0.25 deep x 9.00 high | Approximate Shipping Weight: 0.50 lbs. 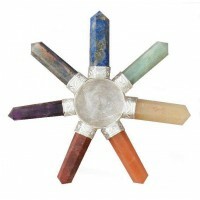 A ring of gemstones helps to focus power and energy to the central stone an..